A faucet has the ability to be the defining element of a kitchen. 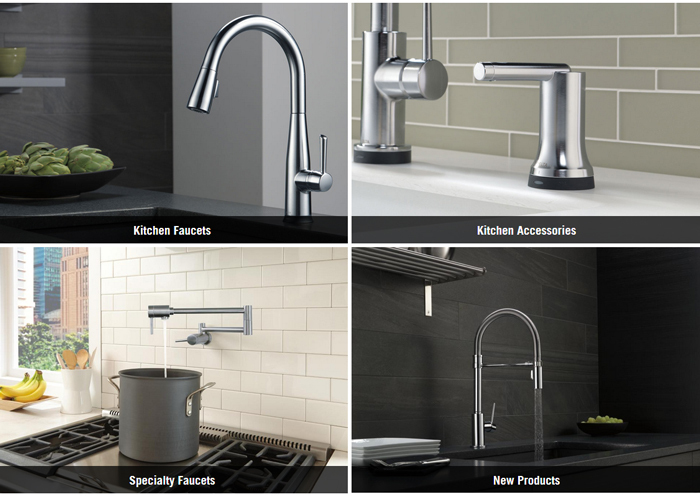 Delta faucets span over every style from traditional to transitional to contemporary while maintaining functionality. Delta innovations make convenience a top priority and with Touch20 Technology, convenience is right at your fingertips. 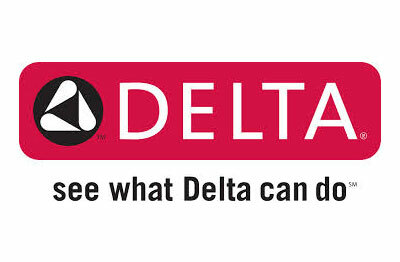 WaterSense partner since the program’s infancy, Delta Faucet Company was named EPA’s 2011 WaterSense Manufacturer Partner of the Year.